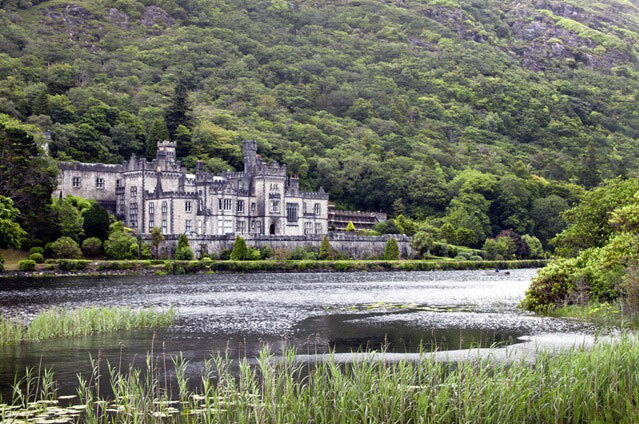 2 Day Tour with Accom. 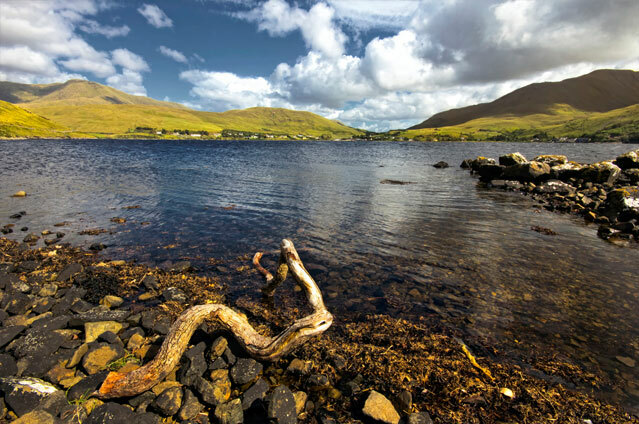 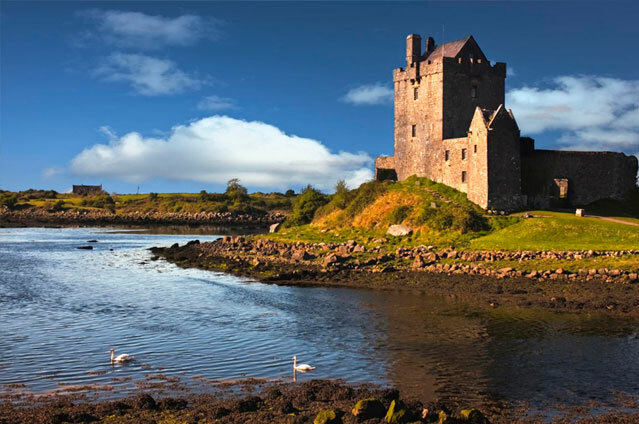 At Galway Bus Tours we offer unbeatable choice & value. 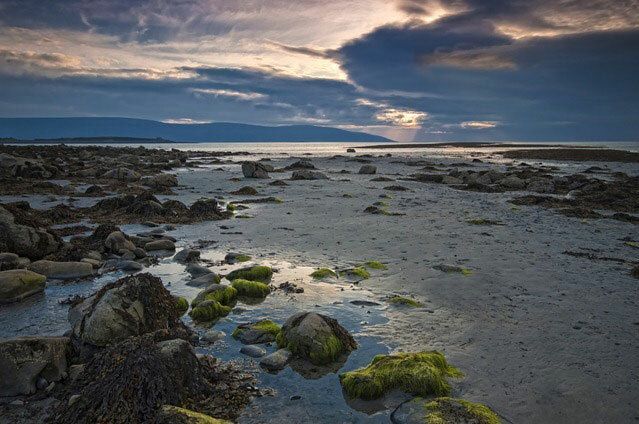 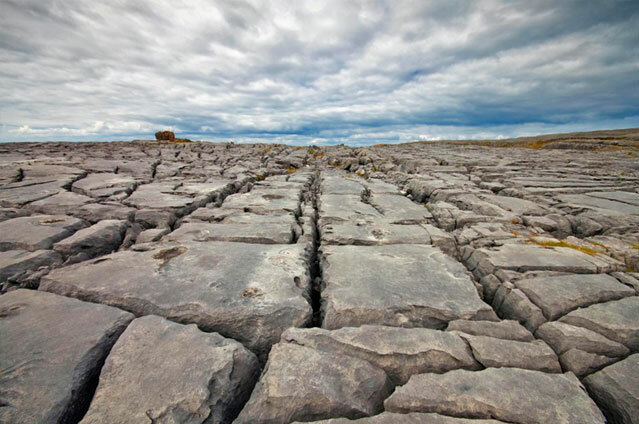 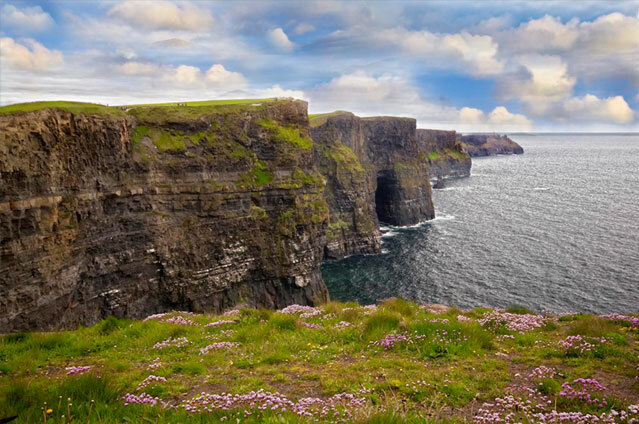 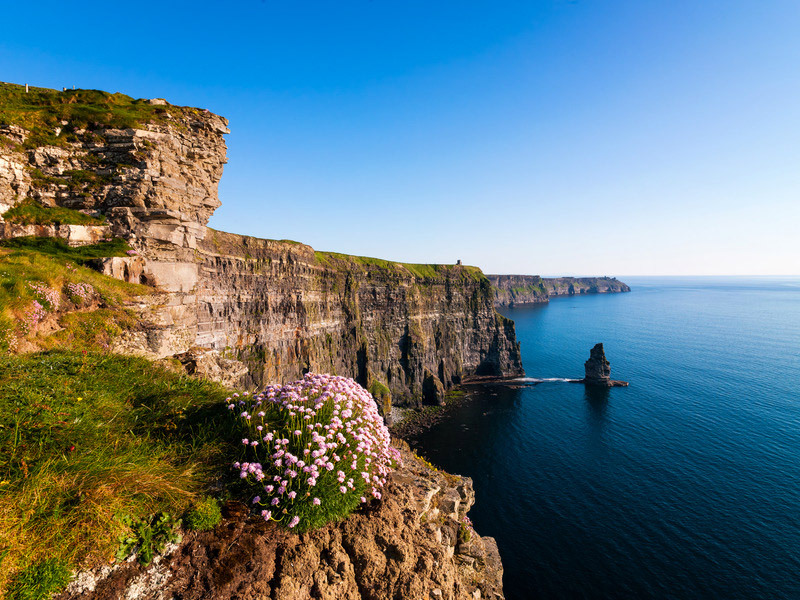 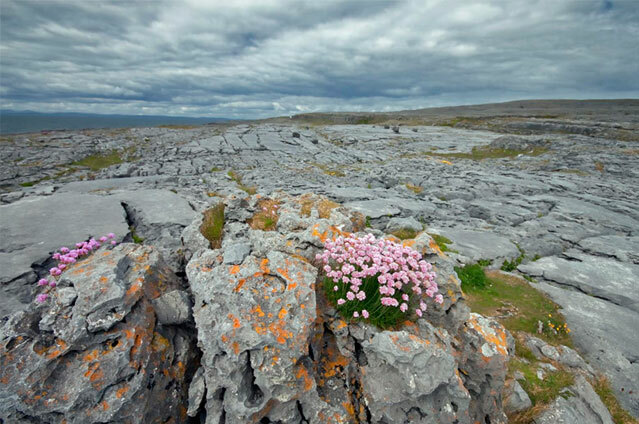 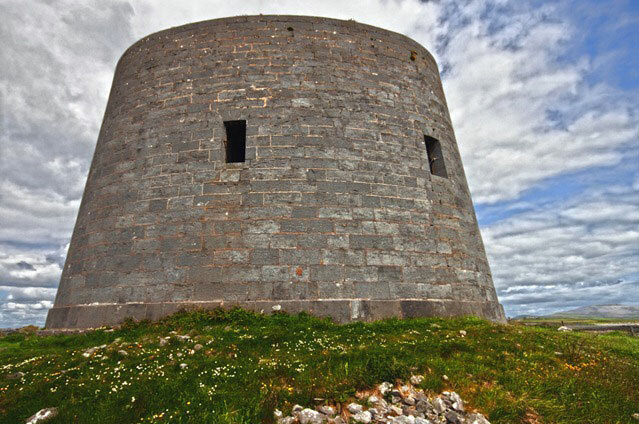 Choose from our daily 10am Cliffs of Moher & Burren – Connemara & Cong Tours. 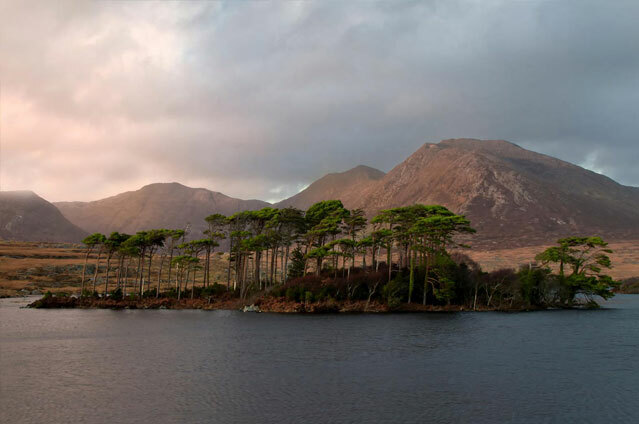 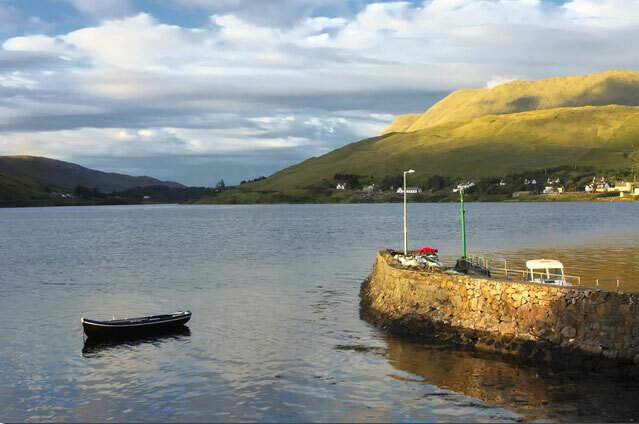 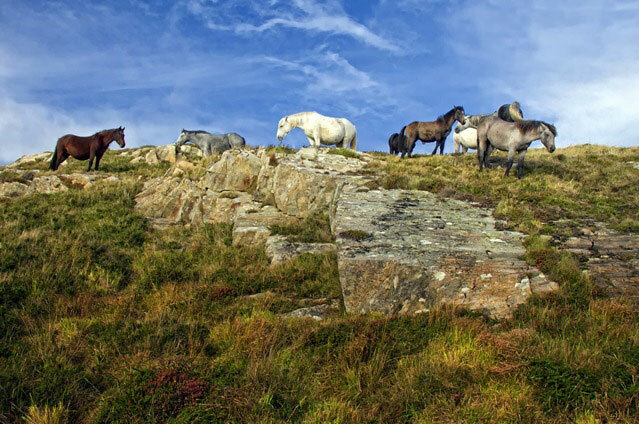 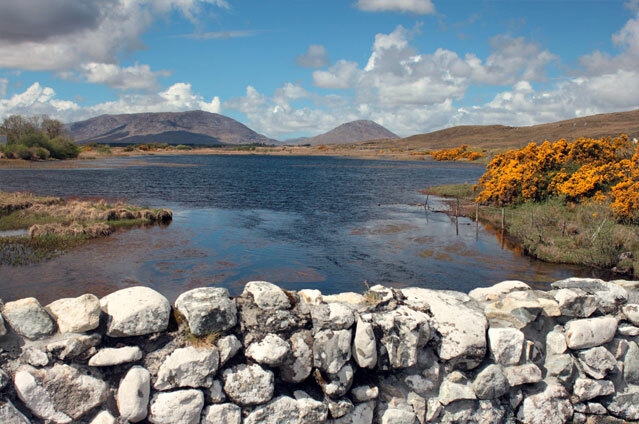 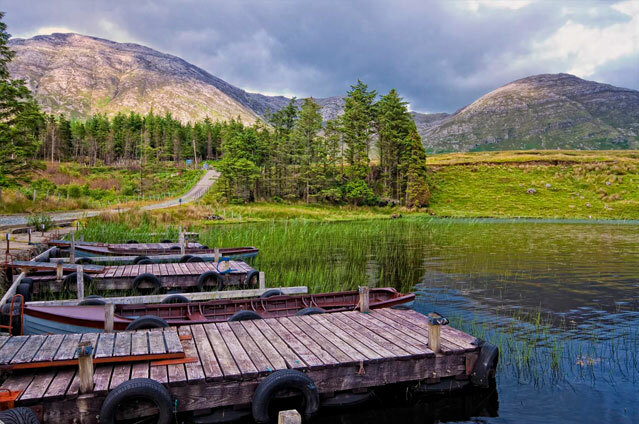 Or travel later on our 11:30am departures to the Cliffs & Connemara regions that include FREE Cliffs Entry to the Atlantic edge experience. 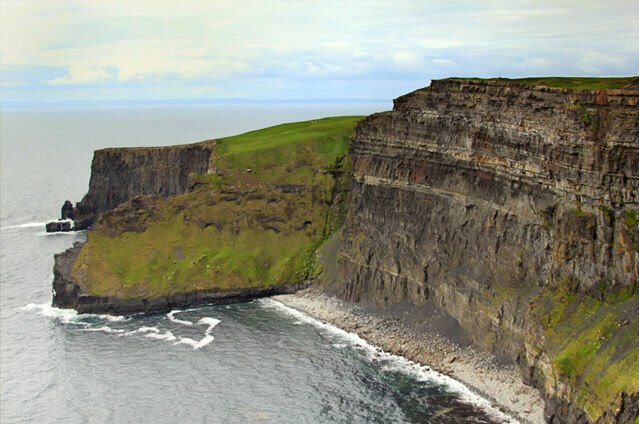 Also we offer a later 1pm Cliffs of Moher Tour weekends only all year round.